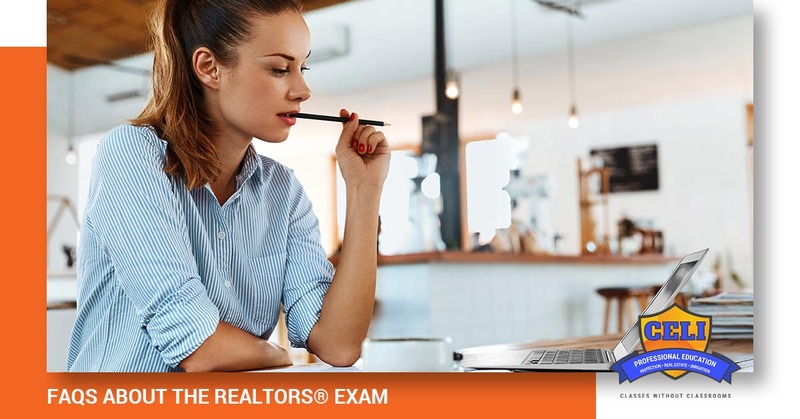 As you prepare for your real estate licensing exam, we know that you probably have a number of questions that you would like to have answered. In today’s post, we will look at some of the most frequently asked questions about the exam, as well as what you should know about preparing for licensure. Continuing Education for Licensing provides the approved courses and exams that you need to receive the right license for your role in the real estate industry. Contact us today and let us show you how easy it is to get registered! 1. How long does it take to get my real estate license in Texas? There is no one set answer for this, as there are a number of factors that affect the length of time it takes to receive your license. That being said, the average time frame is four months for most applicants. Some of the steps that you will need to take include continuing education classes, applications, exam, fingerprints, and background investigation. 2. How do I get a Texas real estate license? You will need to complete the 180-hour continuing education requirement, fill out the Texas application, and pay any applicable fees. You will also need to complete the fingerprinting requirements and submit to a background check. Once these steps have been completed, you will then need to successfully complete the real estate licensing exam. 3. What score do I need to pass? The sales agent portion of the exam consists of 85 national-specific questions and 40 state-specific questions. In order to pass, you must answer 56 national- and 21 state-specific questions correctly. You will receive your score immediately after completion of your exam. 4. How long do I have to take the test? If you are taking the sales agent exam, then you will be given a total of four hours to complete all questions on the test. 5. What should I bring with me to the exam? You want to make sure that you bring two forms of non-expired identification that have matching names and a valid signature. One of these should be government-issued and have a recent photo of you. Examples of acceptable ID are: driver’s license, passport, and social security card. You may also bring a basic, silent, non-scientific calendar. 6. What is the exam format? The exam will be given on a computer and is presented in multiple choice format. 7. What topics can I expect to be covered? 8. What happens if I fail my exam three times? If you do not pass the state or national portion of your exam after three attempts, the Texas Real Estate Commission (TREC) requires that you repeat a 30-hour, qualifying continuing education course before you may attempt the exam again. While we hope that you do not have to experience failing a portion of the exam, we are here to provide help with exam preparation. 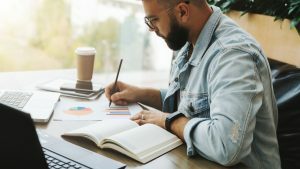 Continuing Education for Licensing wants to help you find the right classes for your real estate license renewal process, as well as prepare you for the exam. If you are beginning the process of obtaining your real estate license for the first time or you are looking to renew your certification, then we can help. Call us today and let us discuss the right courses for your real estate career.